If you're doing marketing right, you have a lot on your plate. Managing social media, producing content, updating your website, tweaking your SEO and more. And you have to create reports to summarize all this work to clients, bosses and co-workers. Wouldn't it be great if you had a cheat sheet of sorts for all this reporting? Thanks to HubSpot, now you do. 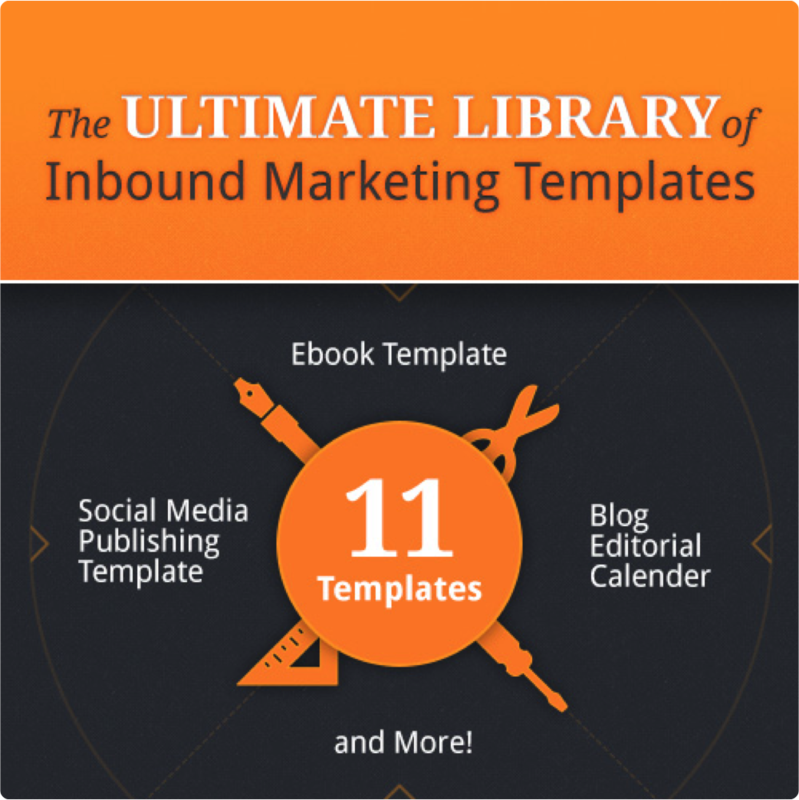 HubSpot has put together the Ultimate Library of Inbound Marketing Templates. But don 't let the term Inbound Marketing hang you up. 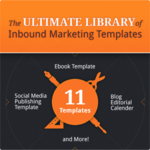 Although much of what you're doing now is inbound marketing (perhaps without even knowing it), these templates can be used for all kinds of marketing. Click here to grab them all and make your life much, much easier.